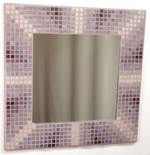 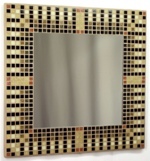 It is made from 12,317 tiles in 39 colours, with a nominal size of 1200mm wide x 1244mm high (approx 47 x 49 inches). 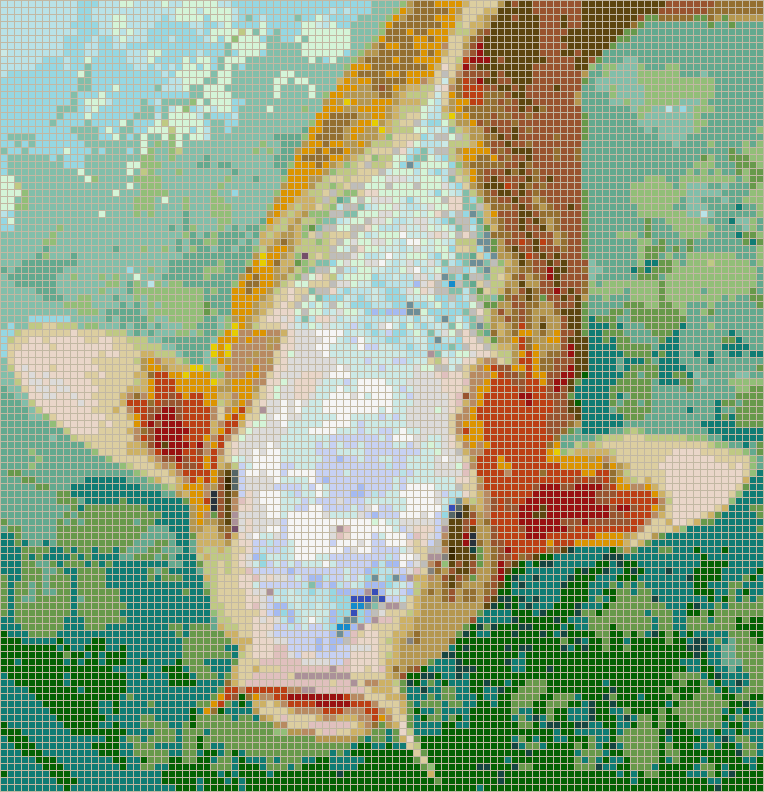 This mosaic design is Copyright © 2010 Kaamar Ltd, based on an original photograph Koi Carp by Corrie Barklimore under CC BY 2.0 licence. 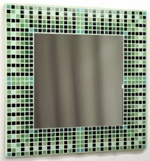 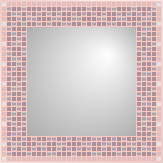 No of Tiles: 12,317 tiles (109 wide x 113 high) in 39 colours.